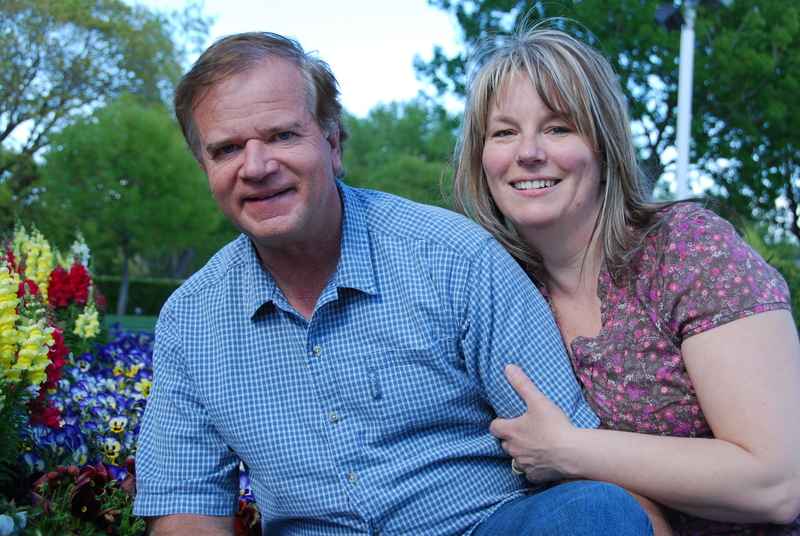 Kirk and LaRea live in Central Utah and enjoy traveling to many different places. Most of them right in our own backyard. We are always searching for beautiful scenery and great food. Hopefully we will meet some new friends along the way. We have ten children and love each of them very much. Ten children? Yes, ten. We love taking them on adventures with us whenever we can. Kirk and LaRea have been married since 2006 and have enjoyed every moment together. So the ten children now becomes a five plus five. We are always looking for new opportunities to travel, meet new people and share new ideas. Have any great ideas for us? Let us know.